 Amir Levy CPA is an accounting firm. 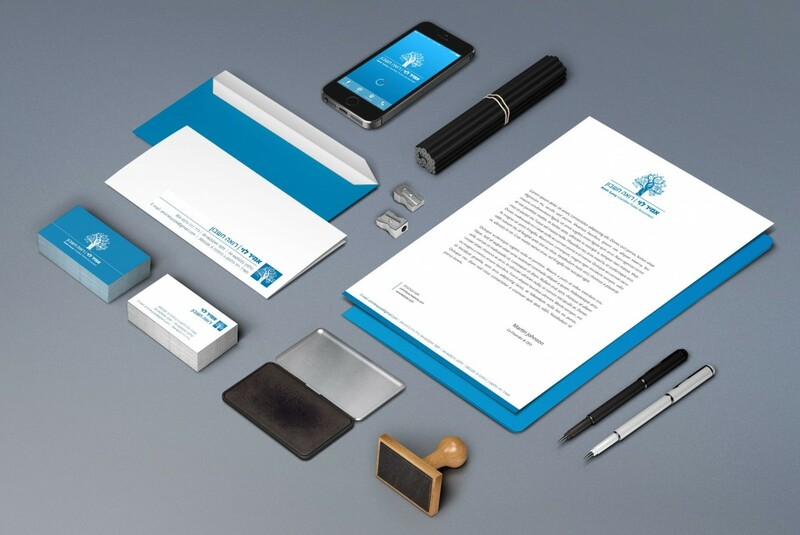 When Amir came to us he required a new logo, new branding and business cards for his firm. We dually obliged and below are the results.